Learn about our expert doctors and clinical care team. Find out more about our treatments and services. Make an appointment and find patient care locations. 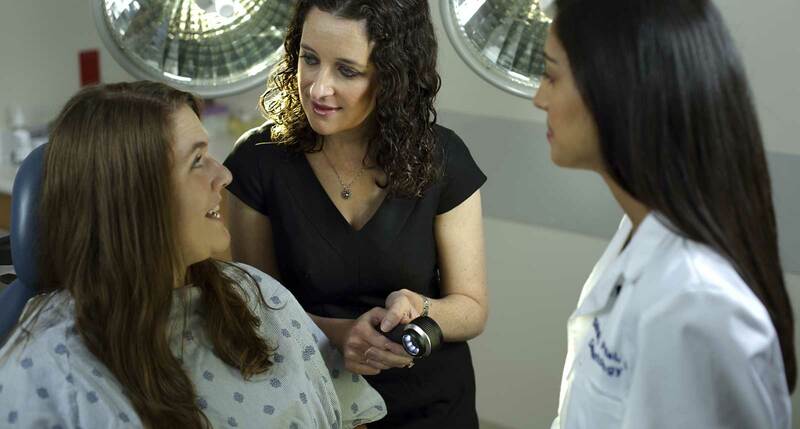 The Department of Dermatology imparts its values of innovative and compassionate care by recruiting and educating the next generation of dermatologists. Medical students, residents and fellows all benefit from our comprehensive and enriching training programs. The Johns Hopkins Department of Dermatology excels at diagnosing and treating conditions affecting the skin, hair and nails. Patients have turned to us for years to receive the most advanced treatments in medical, surgical and cosmetic dermatology. Likewise, our expertise in diagnosing complex skin diseases and our commitment to researching new therapies has made us a trusted leader in the field of dermatology. 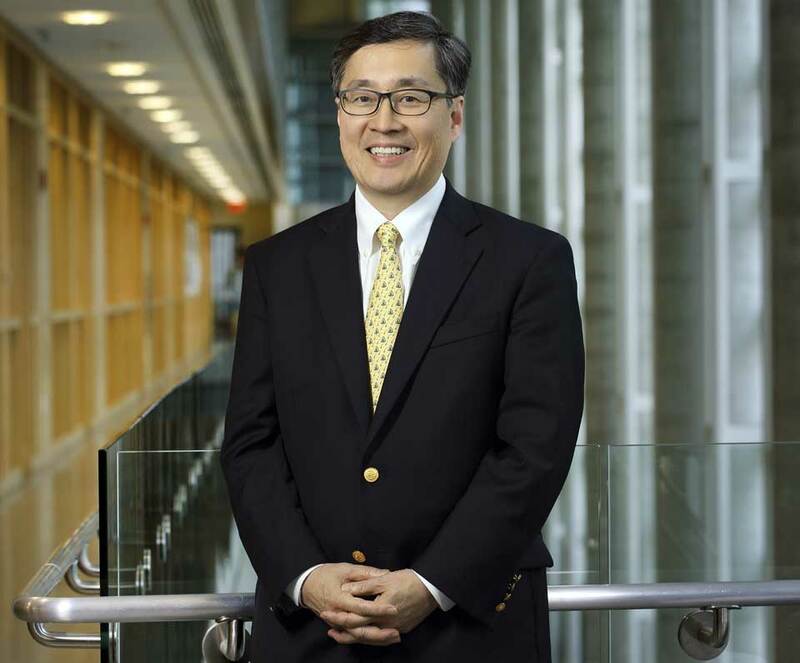 Dr. Kang serves as chairman of the Department of Dermatology and dermatologist-in-chief at The Johns Hopkins Hospital. 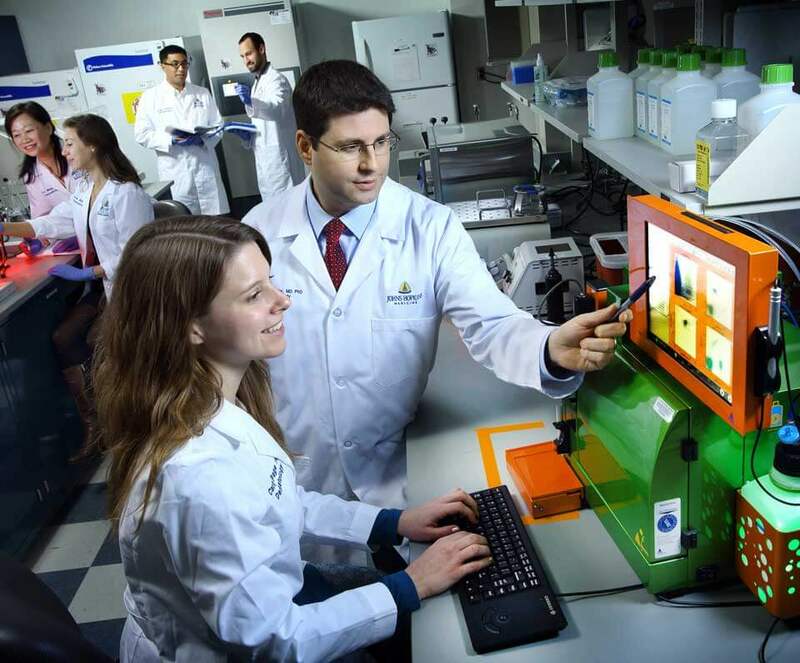 He is also co-director of the Cutaneous Translational Research Program at the Johns Hopkins School of Medicine. His areas of clinical expertise include photomedicine, skin cancer (melanoma), skin aging, dermatology for ethnic skin, and general dermatology.